It’s been a little bit too cold to play outside. My kids see the snow outside and they want to build a snowman. And so we made snowmen today. 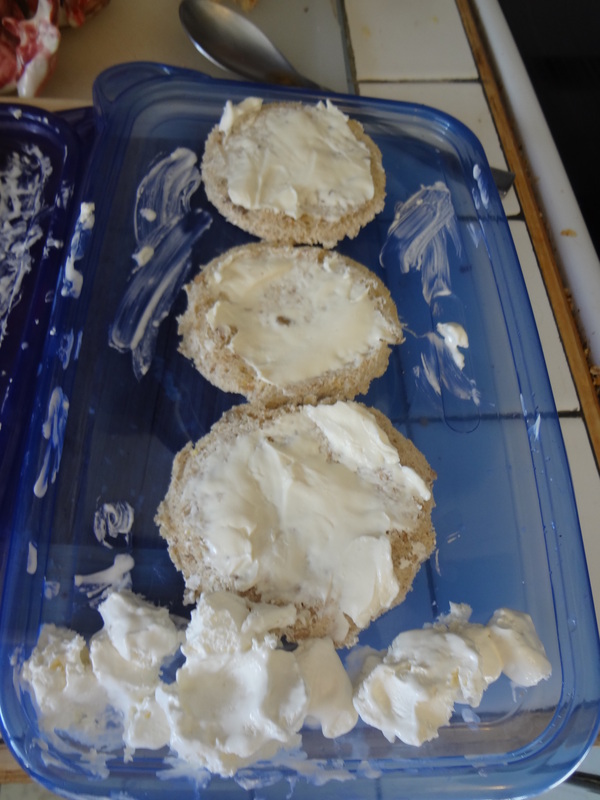 With a cup I cut out circles for the snowballs and then I spread cream cheese to make it nice and white. For snow I dropped spoonful’s of whipping cream on the tray. 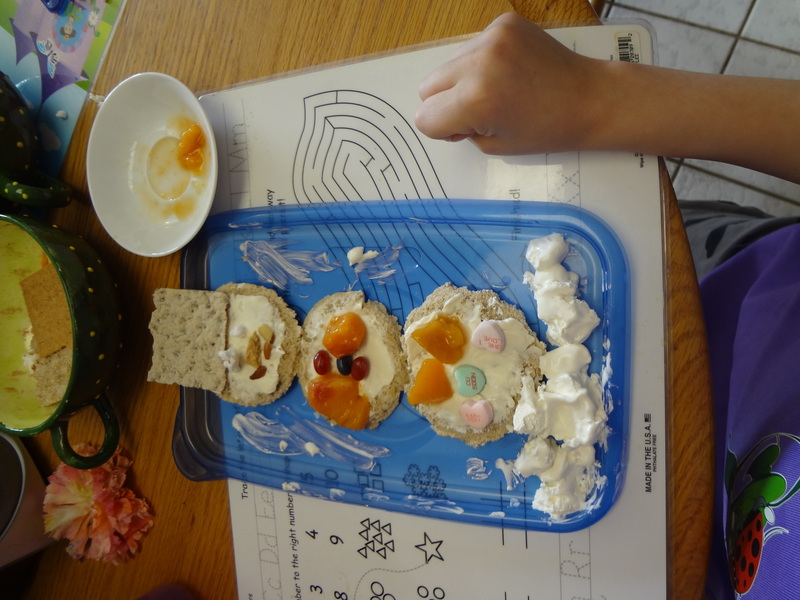 I had the kids go through our snack items to find things that they would like to put on their snowman. 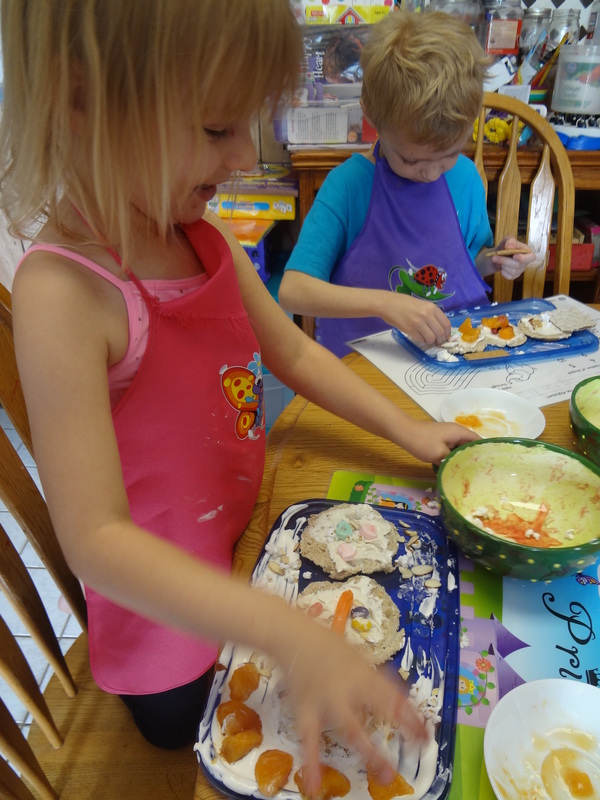 Almonds, peaches, jelly beans, crackers, popcorn, carrots….. Kaylee fingered painted her whipping cream all over tray and decorated it with peaches She sure does think outside of the box! 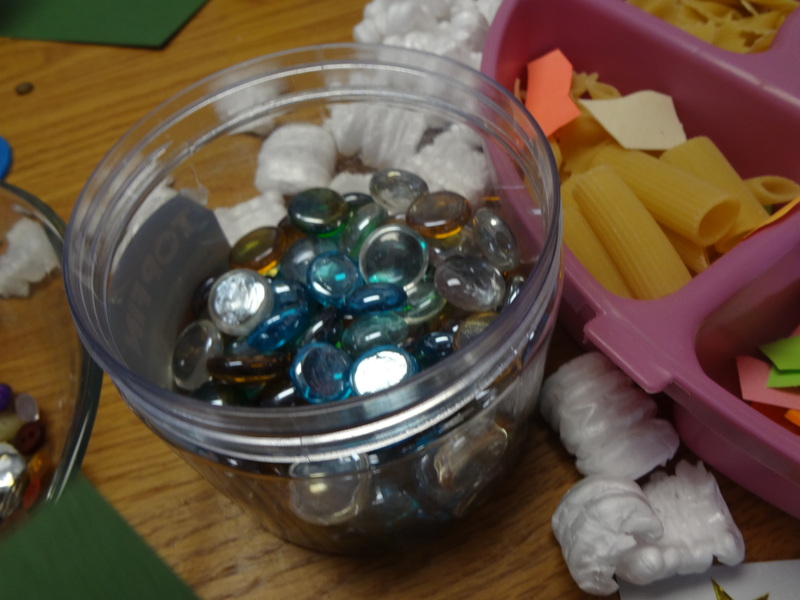 Rocks, Jewels, Pasta, paper, cotton, Styrofoam, sequence, foam shapes,…. There is a snowman somewhere in this. I love this piece of art. Kaylee really wants to create her own things with no one telling her what to do. I’m glad she did. Snowballs, castles, bombs……… But no snowman. I think they had enough of snowman for one day. 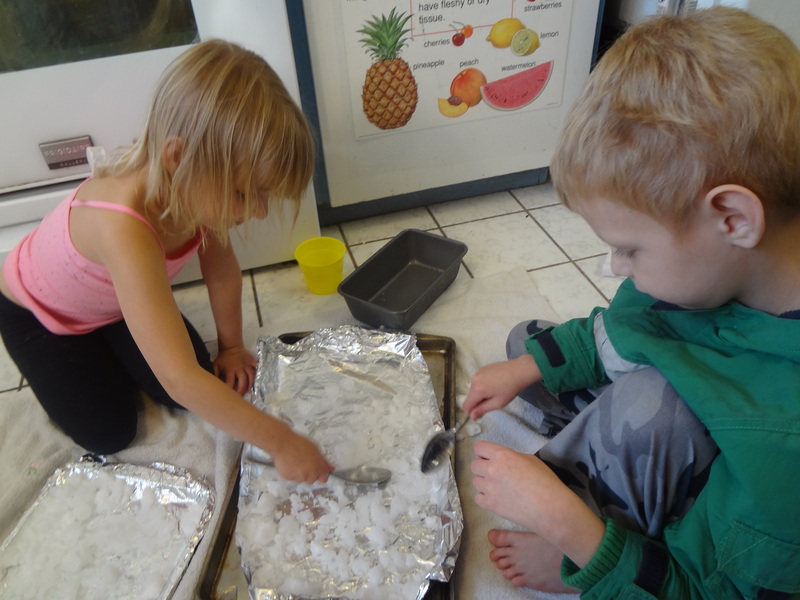 They loved having snow brought in from outside. Great time. Hi Martin! So I just checked out your blog. I look forward to following. I read some of your posts too. My favorite was the one about grades. I didn’t comment – because I’m thinking how on earth I could write my strong thoughts about this subject. So I probably will get back to it and comment. I agree with your position you take on that Post but I have more to say. Anyway- thanks for putting this post on your blog. 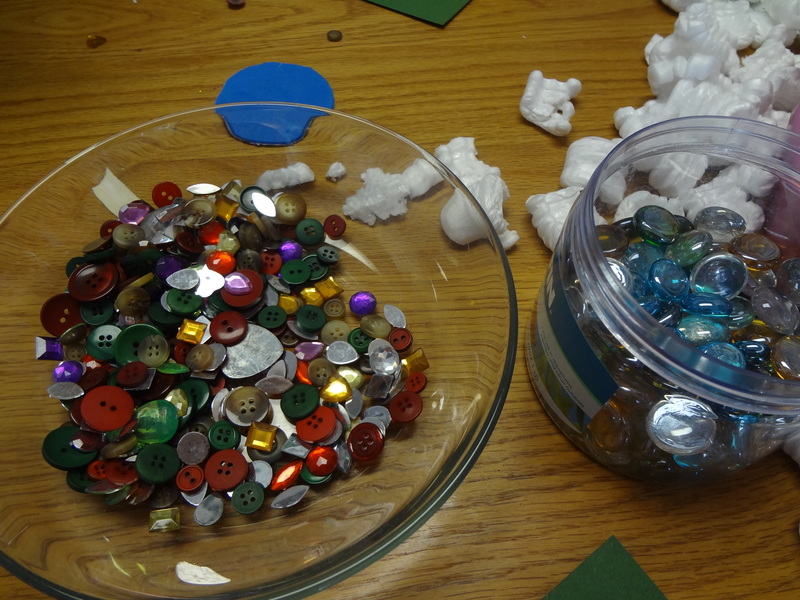 I hope readers see that learning can be fun and kids really want to create things their own way. Their so much that developmentally happens when they do. And that would be another post. I have a question for you – What does ESL stand for. The S throws me off. Thanks for the comment and post! ESL stands for “English as a second language”. I look forward to seeing more of your posts too! 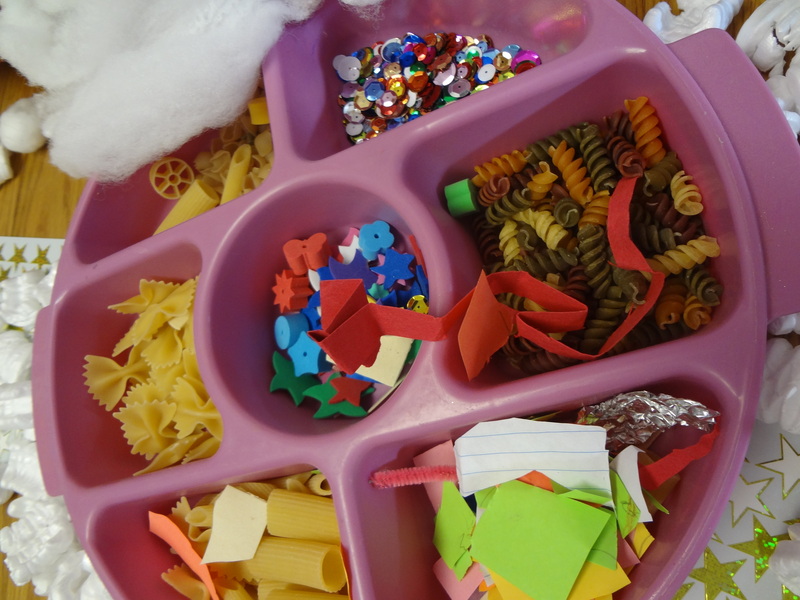 Imagination is a wonderful thing….Auntie Heidi is smiling…. So Heidi you will get a kick out of this. 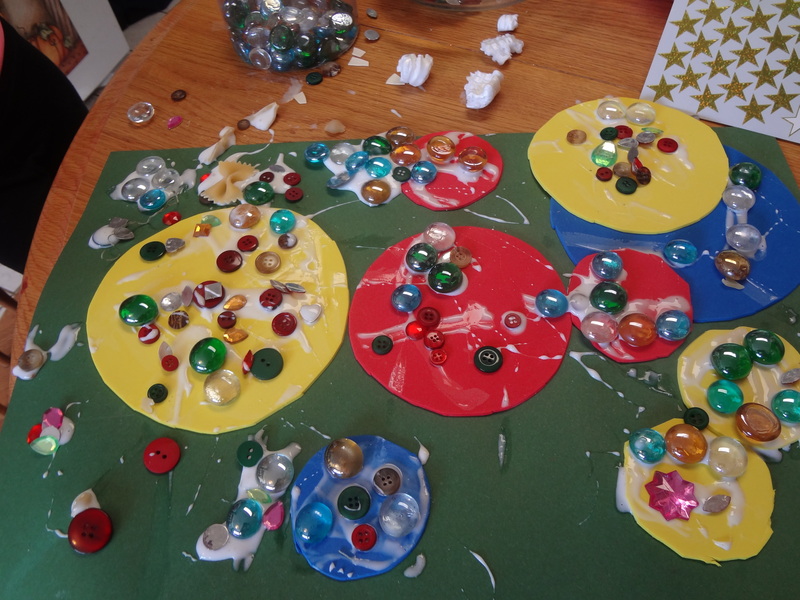 Kaylee spent most of her art time mixing items in her glue before she actually put things on her snowman. She was creating something with that imagination of hers. What a great idea. Looks like they had lots of fun. They had a blast Nanna!!! Great ideas. 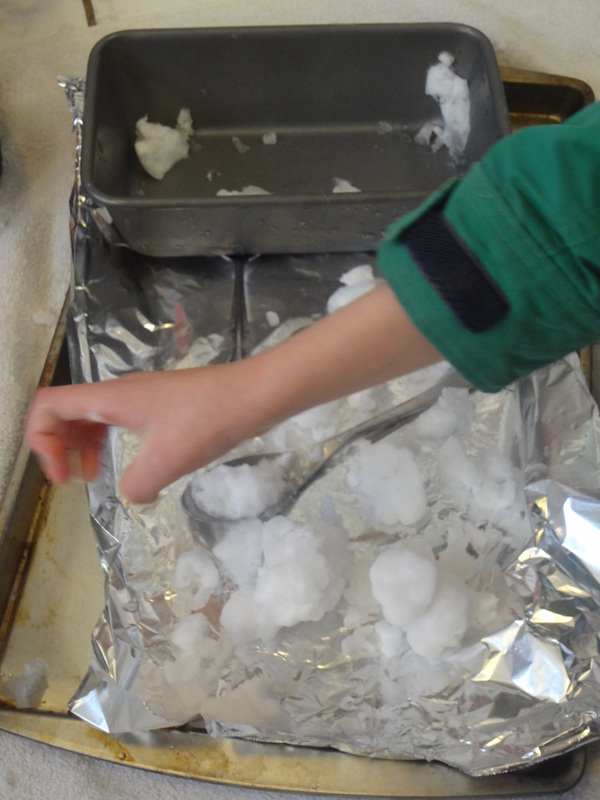 We love bringing snow inside! Thanks Natasha for coming by!!! 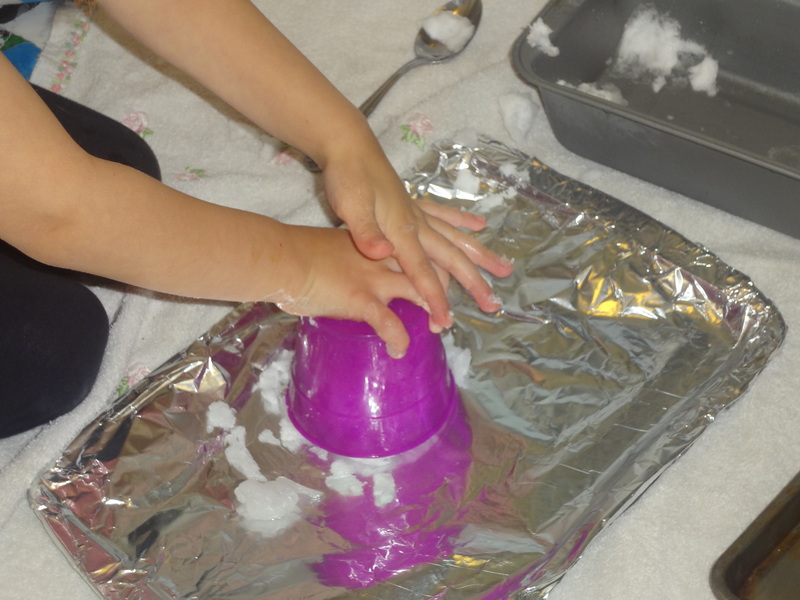 There are so many ways to play with snow inside. It is endless to what one can do. 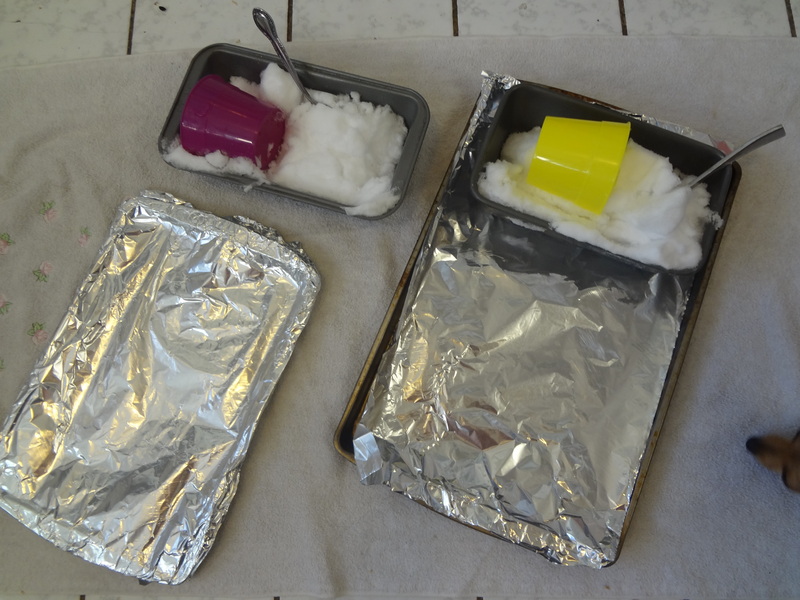 Food Coloring, hide toys to be found,…. We just did it today for the first time! So fun! How exciting Natasha!!! I’m glad you had fun! Thanks Rachel! I wish I was more patient. 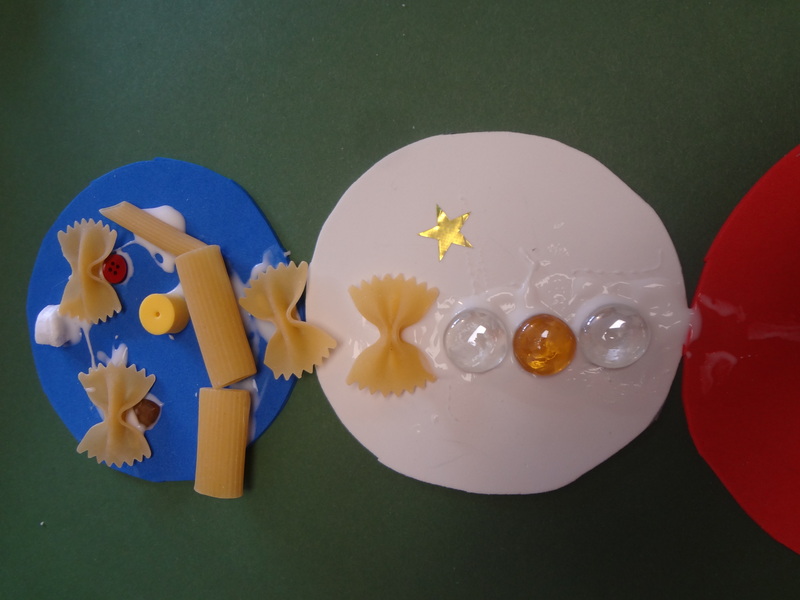 I am not always patient – but when I do fun things with the kids our days go so much better. I find that I have to be very intentional about it though. I wished that today I would of been more prepared. It was a rough Monday and my patience was challenged. I lost it. Kids do so much better when there are things to look forward to doing. Thanks Rachel for helping me remember this truth! It’s hard to not beat myself up after such a hard day. But you are so right on with what you said in your comment.